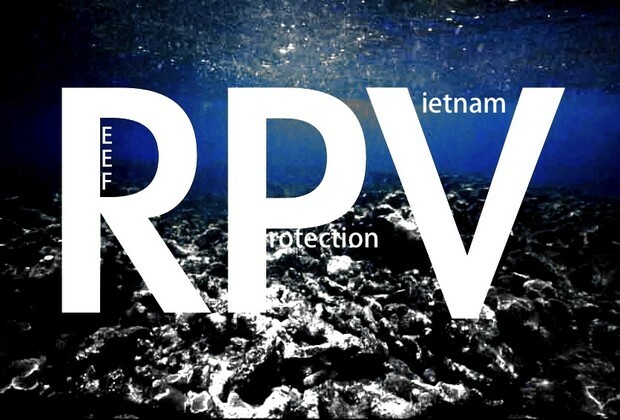 Coral reefs occoupy 1,122 sq.km of Viet Nam's seabead and are stuggling for survival. 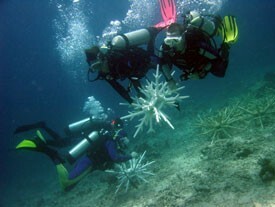 Thankfully we are here to help protect the coral reefs. 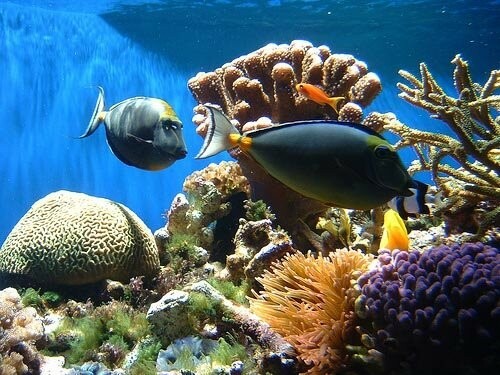 We are a advocacy non-governmental organization which raises money to raise awareness about the importance of coral reefs and the degrading coral habitat in which us humans are degrading. Implementing projects such as creating an EcoReef and establishing a Fisherman Training program (FTP) to train the fisherman to learn to protect the environment. This is a picture of one of our first reef restoration projects, taken on with funding from ecotourism, underway at Whale Island, Nha Trang, Vietnam. This is a picture of Dynaminte fishing occouring in Phu Cu. 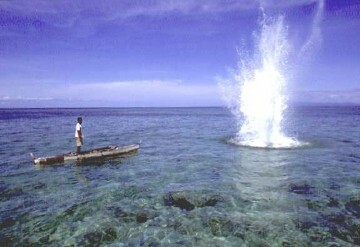 Dynamite or blast fishing is illegal in Vietnam and other parts of the world but is still prevalent. We work to retrain fisherman who use dynamite, trolling, or other reef degrading techniques to sustainable methods. 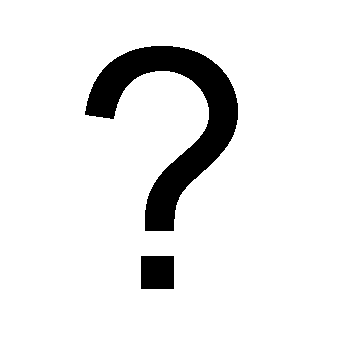 Here is a list of possible future projects: community ocean and reef cleanup day, marine park establishments, implantation of laws and staff to protect against fishering around the reef environment or any other ideas with how you can contribute.